Netafim is the global leader in drip and micro-irrigation solutions for a sustainable future. At the intersection of water, food security and arable land, drip irrigation enables growers to maximize food production with the lowest environment impact – this is sustainable productivity. 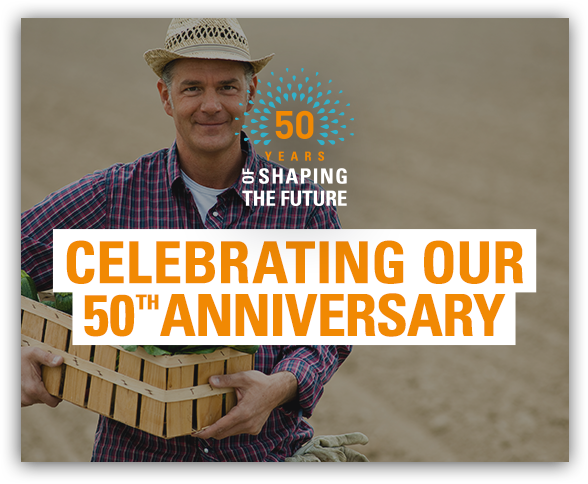 Since introducing the world's first drip irrigation system in 1966, we have led the way by developing reliable, simple and affordable products that help our customers achieve optimal and sustainable results. As the world’s population continues to rise and natural resources come under pressure, more efficiency makes more sense than ever. At Netafim, we help our customers produce more yields and better crops with less water, land and energy. The combination of drip irrigation system & fertigation increases productivity by up to 200%, and in sugarcane by up to 133%. That's only one fact about drip. Watch this video to learn more. With core values such as knowledge sharing and continuous learning, Netafim has developed training since its early days in order to improve capability and performance of its target audiences around the world, namely growers and business partners, such as dealers. When it comes to training and learning, there is a large array of professional ways to deliver and exchange know-how: One-to-one on-the-field demonstration, regional farmer meetings, a half-day crop seminar, a study visit, etc. Besides the routine direct training, many of the larger Netafim subsidiaries, such as Mexico and India, offer structured training in equipped indoor and demonstrative outdoor training centers. In Israel there are three such centers managed by the Agro-marketing Division. Established in 2006 in Kibbutz Hatzerim, Israel - Managed by Mr. Eliezer Kelmeszes (M.Sc.). 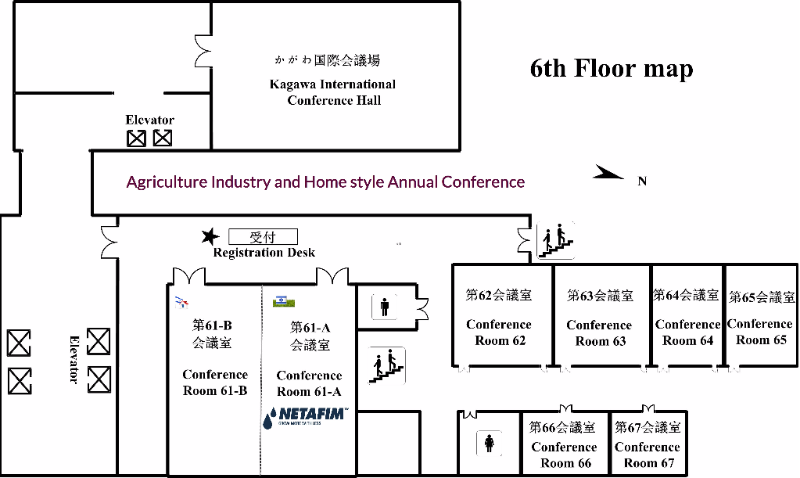 The main purpose of the center is to deliver knowledge about drip irrigation technology, especially about the advantages of the unique lines of Netafim drippers. What are the main training issues that are delivered at this center? Drippers - As Netafim continually advances with new lines of drippers to increase yields and save water, the training is often to do with the latest generations of those drippers: Tiran, Typhoon, Streamline, PCJ, Uniram & Deripnet. History of drip – As the center is located at the kibbutz where drip was invented in 1965 by a water engineer named Simcha Blass, the history of drip irrigation and that one of Netafim is told here. Who from around the world attends this training center? 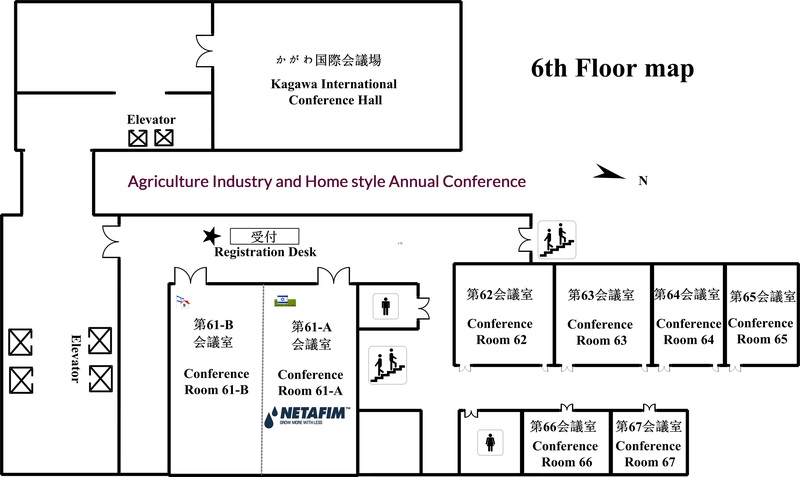 Netafim customers originated mainly from English and Spanish speaking countries, international business partners such as dealers, irrigation institutes, Academia and many VIP guests. What is the training approach of the center? Transmitting knowledge to small groups through advanced multimedia tools, in-class presentations, field demonstration and hardcopy supports. Established in 1998 in Kibbutz Magal, Israel. The main purpose of the center is to deliver knowledge about a variety of Netafim's agro-technologies such as different greenhouse solutions, open field irrigation systems, peripheral equipment and agro-machinery. Greenhouse - The training has often to do with adapting greenhouse agro-technologies to different climate conditions, crops, water resources, and soils, whether to grow directly in the soil or in growing soil less substrates. Irrigation systems – Low Pressure System (LPS) & Family Drip System (FDS). Peripheral equipment – Vendor products such as filters. Agro-machinery – Dripperlines installing, extracting and retrieving machinery. Netafim customers, international business partners such as dealers, researchers, students as well as representatives of governmental agencies. Transmitting knowledge to small groups through demonstration, field visit and in-class presentations. Established in 2003 in the fields of Kibbutz Yiftah, Israel - Managed by Mr. Ziv Charitt (B.A. Agr.). The main purpose of the center is to deliver knowledge about the drip irrigation technology, especially its competitive advantage when orchards and vineyards are concerned. Surface and Subsurface drip irrigation (SDI) in orchards. Among other topics are issues to do maintenance, filtering, fertigation and irrigation control. The crops that are grown around the center and serve for demonstrations include apple, nectarine, peach, kiwi and grape (wine). As the center is surrounded by agricultural fields of 100 ha (approximately 250 acres), its approach of transmitting knowledge to small groups is through demonstration, field visits that are just a step away, in-class presentations and hardcopy supports. NETAFIM KNOWLEDGE CENTER IS A CORPORATE KNOWLEDGE CENTER DRIVEN BY THE MISSION TO CREATE, SUSTAIN AND TRANSFER KNOWLEDGE THAT WILL ASSIST IN IMPROVING YOUR BUSINESS PERFORMANCE. Continuously expanding and improving our leading smart drip and micro-irrigation offering, Netafim builds on over 40 years of pioneering innovation and field-proven success in agricultural irrigation worldwide.